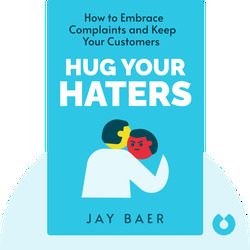 Hug Your Haters (2016) is a guide to using disgruntled customers to improve your business. 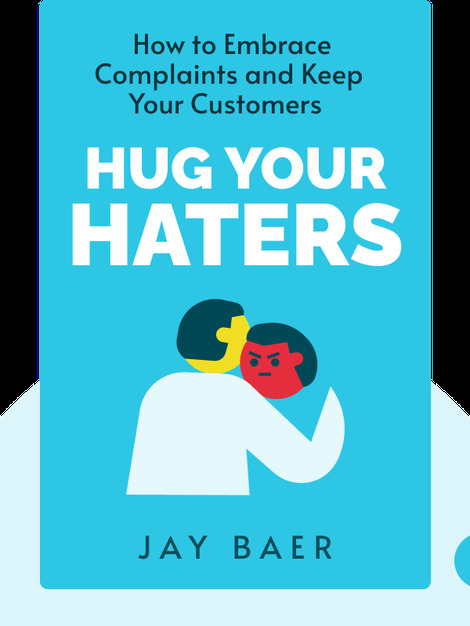 These blinks explain why it pays to listen and respond to negative reviews and how you can turn your crabbiest customers into your biggest fans. Jay Baer is a marketing expert and president of the global consulting firm Convince & Convert. He has advised some of the most iconic organizations in the world, including Nike and the United Nations, and is the author of five New York Times best sellers.